This isn’t really a book about parenting, it’s a book about your heart. Rather than focusing on tips and techniques, I explore how our lives can overflow with qualities such as love, patience, grace, and courage, all rooted in God’s work in us, not our efforts or abilities. 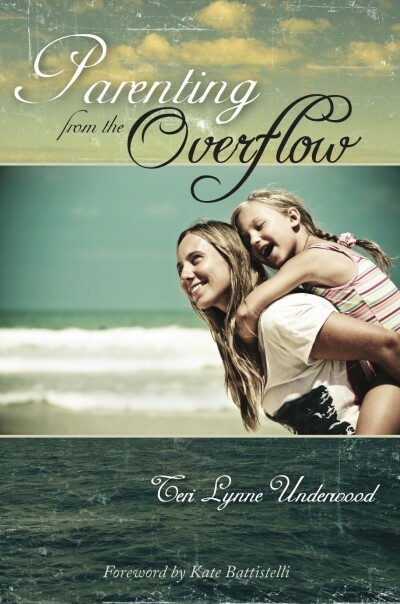 Parenting from the Overflow is practical, encouraging, and filled with honest stories from my own journey of learning to lean into God so the overflow of Him pours on to those around me. Parenting from the Overflow is more than a method or theory, it’s a biblically-based framework for living in the abundance God has for each of us … and modeling that life for our children. Designed for the busy mom, each chapter is broken into four sections. I know how life really works—so I want you to be able to sit down and read for 5 minutes and receive encouragement and challenge, even if you can’t finish a chapter. 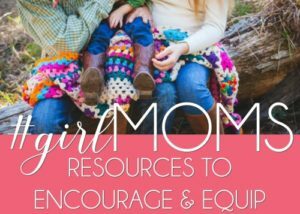 Each chapter concludes with Just for Moms questions for you to slow down and consider how to apply what you have read. In addition, there are application and reflection questions within each chapter. This is not a “be a better parent in 10 easy steps” book. It’s a call to give up trying so hard and start clinging to the vine (John 15:5). It is a study of the fruit of the Spirit and how those qualities can make us better parents as we fill up before we pour out. 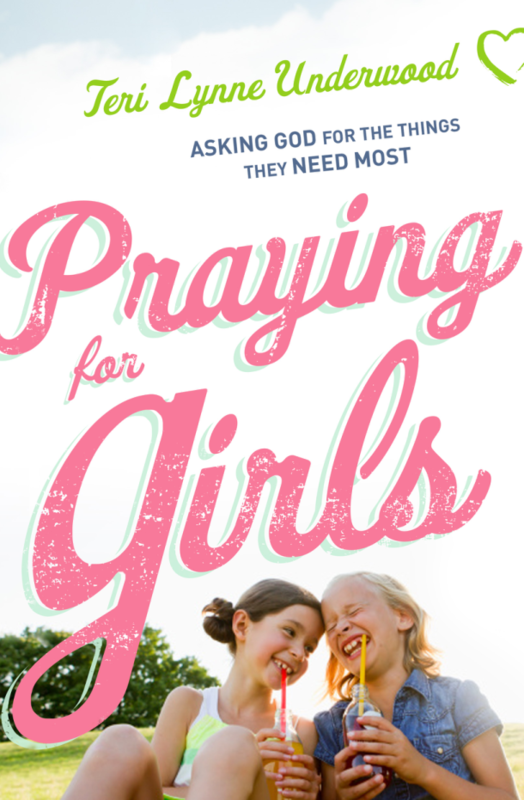 Teri Lynne is an experienced Bible teacher and an encouraging writer, and both of those strengths are evident in her newest book. I wish I’d had Parenting from the Overflow when I was raising Franny! A beautiful devotional chock full of excellent advice, creative and comfortable action steps, thoughtful questions to ask yourself and life changing scriptures to contemplate, memorize and apply. It will hold a mirror right up to you, mom. A good mirror that will help you assess what you’re doing right and honestly reveal areas you need to work on. Because we all need work, right? After all, we are continuously growing in grace.